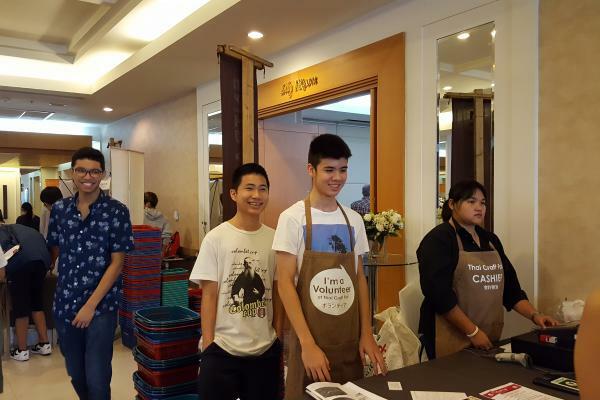 The last ever Thaicraft market at Jasmine City, took place on Saturday 16th December. Six of our Year 11 students committed the first day of their Christmas holidays to support this event. 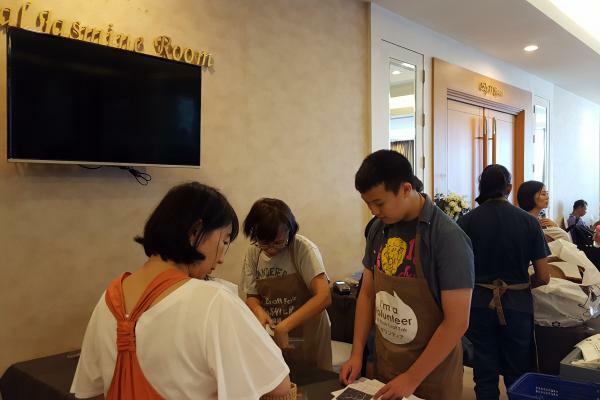 The students helped welcome customers, supported the cashiers on the cash desks and supported the artisans in selling their fair trade products. 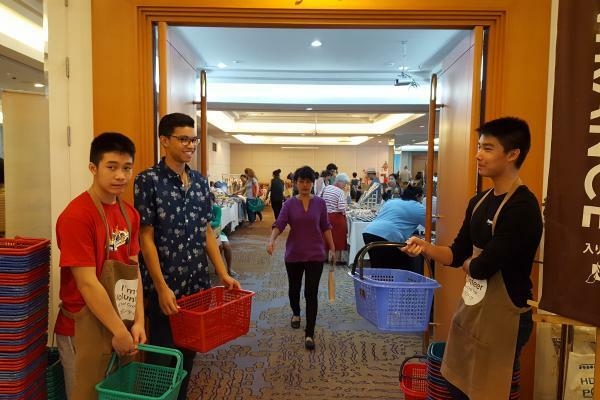 Our students enjoyed their volunteering and the Thaicraft organisers have appreciated our support over the past few months. We will continue to work with Thaicraft this year in many other ways. They are our Year 4 community service partner and will also work with the secondary Geography, Business and Economics departments. We are hoping that some of the artisans will visit the school this year and run some workshops for us.